Lent sure is sneaking up on me this year; it comes very early! 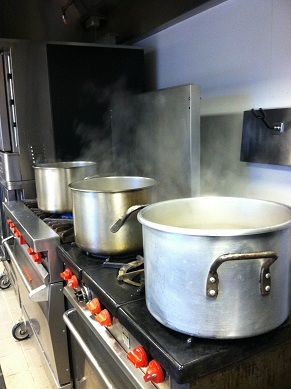 Ash Wednesday is next week, February 10. 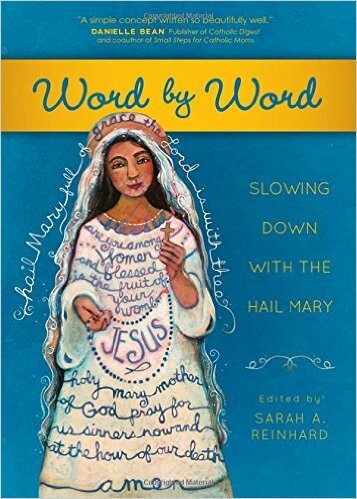 Here are a few excellent resources for personal and family devotions, brought to you by Ave Maria Press. 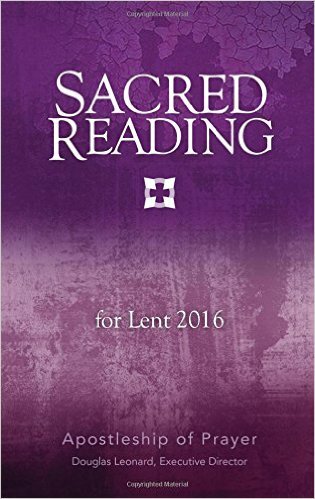 Sacred Reading for Lent 2016, from the Apostleship of Prayer, is a pocket- or purse-sized version of the full-year edition of Sacred Reading, reviewed here. 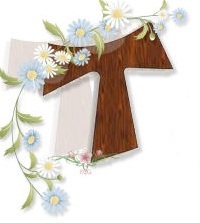 It runs from Ash Wednesday through Easter Sunday and contains the Gospel for the day, followed by prayer prompts in the Lectio Divina prayer method. 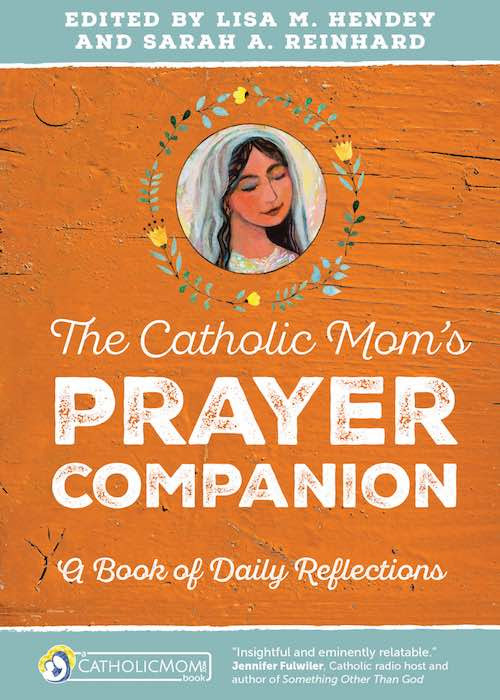 Down-to-earth and simple to use, this book takes the mystery out of this prayer process. It’s priced at only $1.75–a bargain, considering all that is contained in the book. 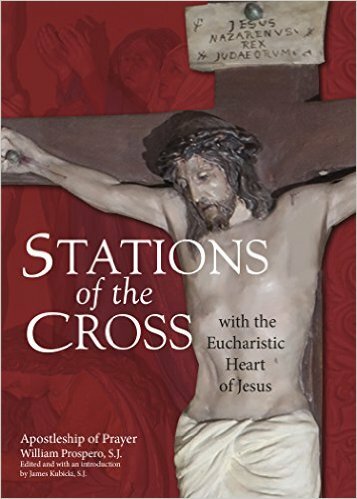 Stations of the Cross with the Eucharistic Heart of Jesus by William Prospero, S.J., is a unique take on the age-old Lenten devotion. I know many people who pray this devotion year-round, and these meditations can be used in either private prayer or a group Stations of the Cross prayer service. The meditations include quotes from Scripture and the Saints, and are focused on the Eucharist, bringing home the truth of Jesus’ bodily sacrifice on the Cross and in the Eucharist. This book sells for $5.95. The Parent Reflections in this book are classic Donna-Marie Cooper O’Boyle: quietly encouraging and deeply faithful. Throughout the book, the fasting and almsgiving prompts are often accompanied with concrete ways to help both children and adults achieve those spiritual goals. 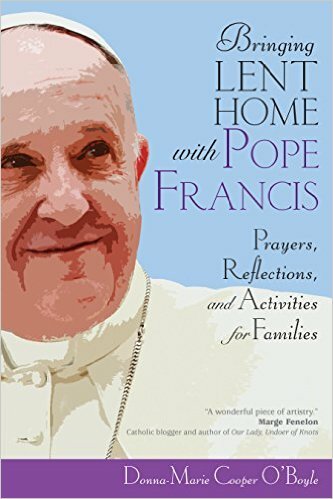 This book is not tied to the 2016 calendar, so the purchase price of $3.50 is a true bargain for a prayer book that can be used in Lenten seasons for years to come. Buy these books through my Amazon links to support Franciscanmom.com! I received review copies of these books from the publisher, but no other compensation. Opinions expressed here are mine alone.